Summary: Do you want to read about first hand experiences in amazingly remote places? This is where you need to start. 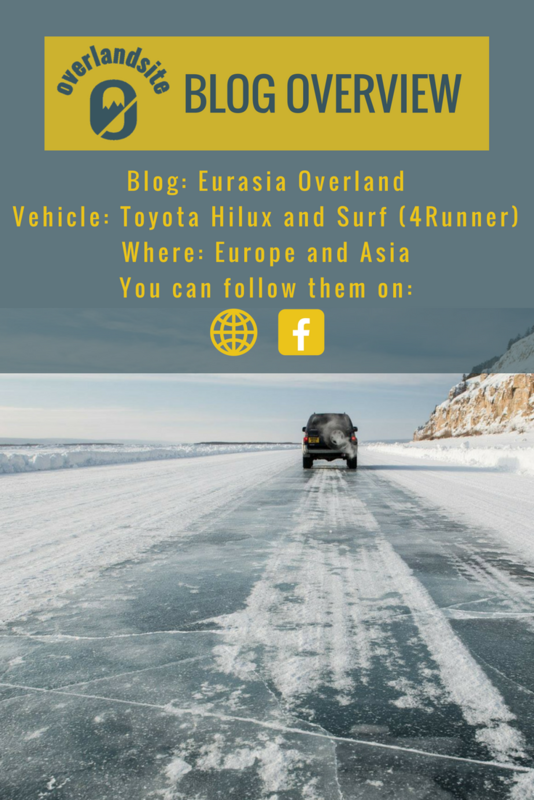 The Eurasia Overland blog contains vast amount of information, stories and images from places where not even overlanders travel often. Click the below link to read! Highlight: Overland trip through Pakistan, Afghanistan, Siberia. 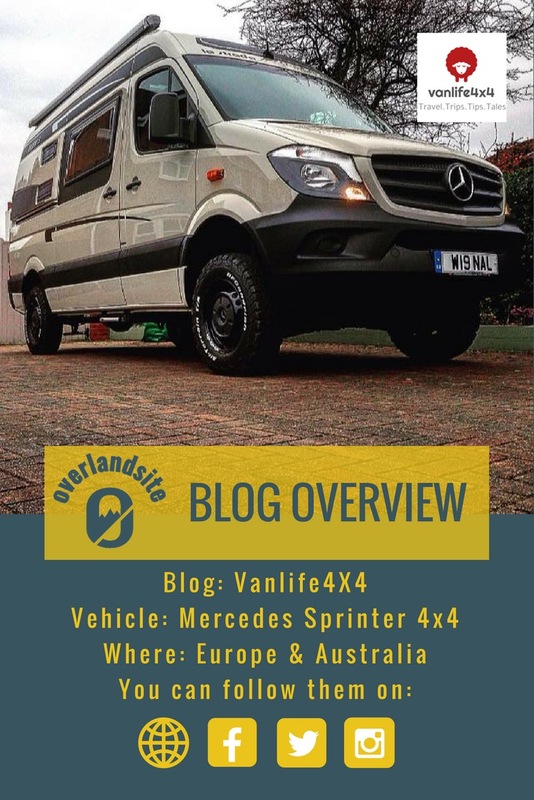 Summary: Although included in the European section, the couple behind Vanlife4x4 travelled extensively around the world and I think massive overland world travels are ahead of them. They have great information on vanlife across Europe, including road tolls and campsites. Clock on the link below to see their great picture gallery and access to their social media pages. Highlight: you can look forward to their blog entries about their recent trip to Down Under.